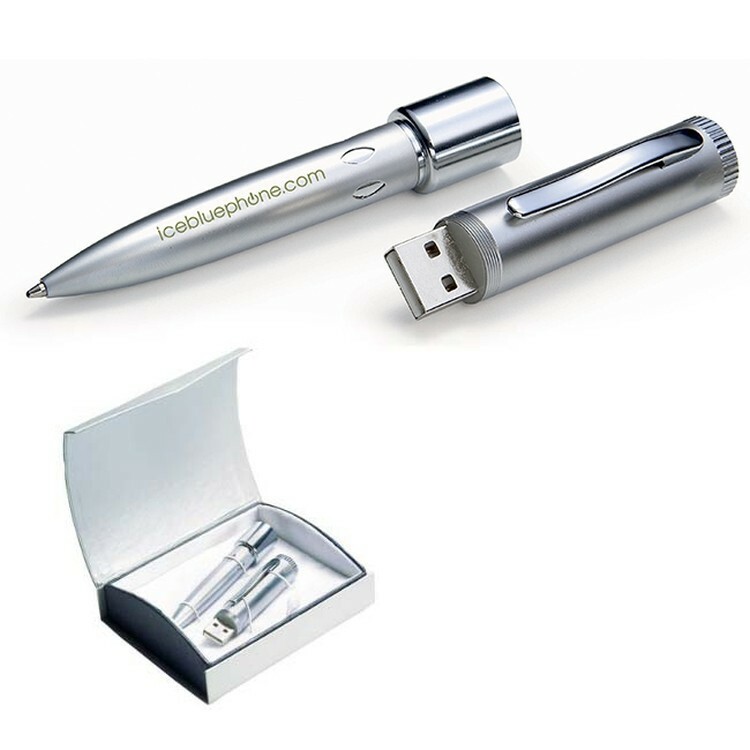 This pen serves as a writing device and also detaches to access a USB flash drive inside. Convenient, efficient, and practical all in one high tech device. 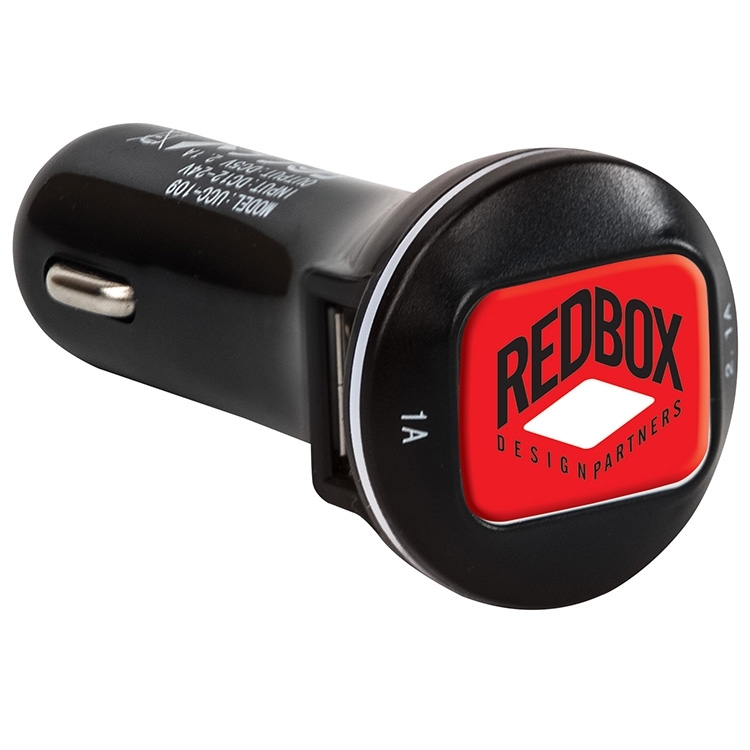 Equip your clients with the ability to charge on the go with this USB Car Charger with N-Dome (TM)! 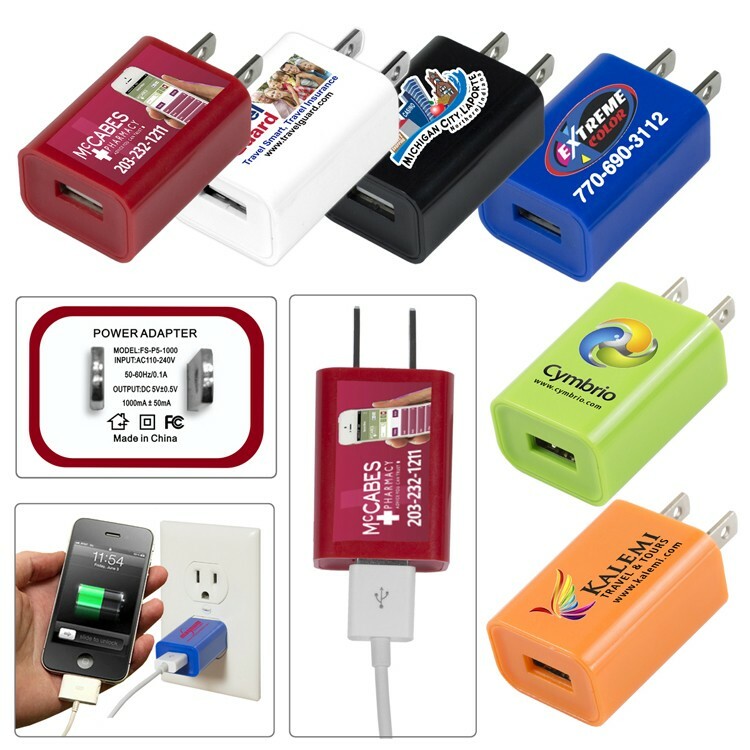 It has dual USB charging outlets so that more than one device can charge at the same time. The max output is 2.1A and it has a 12-24V input. 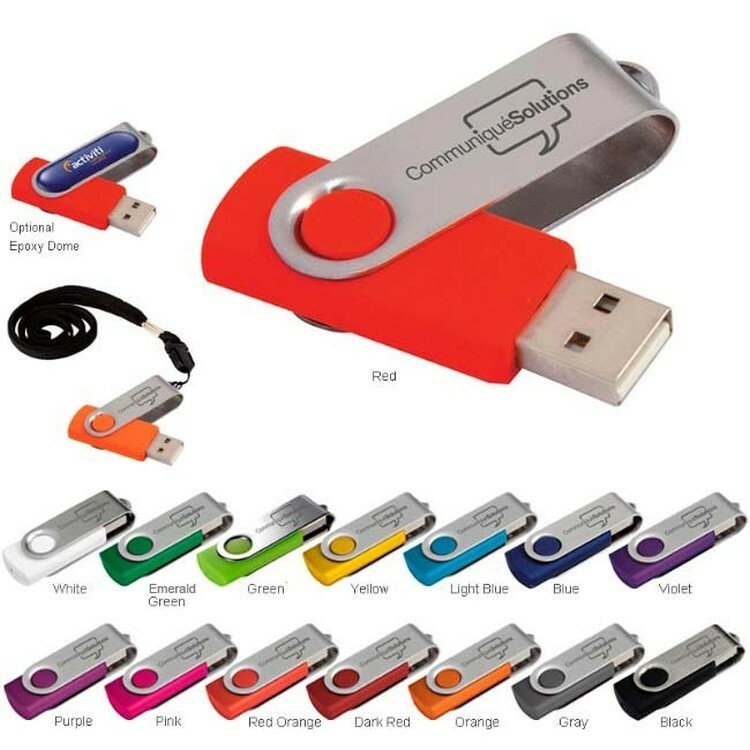 Customize this awesome promo product with your company's four color digital branding information to create a great giveaway item. It's perfect for marketing events like tradeshows, grand openings, electronics expos and more. Be sure your clients remember the company that keeps up with their busy lives! 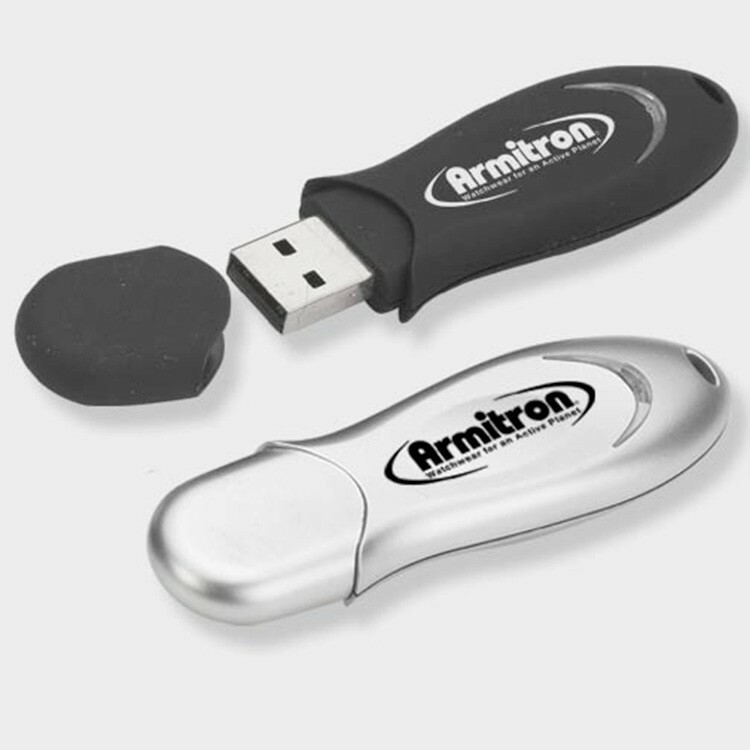 Make sure your company is there to answer your client's call when they're on the go and running out of steam with this USB Car Charger with N-Dome (TM)! 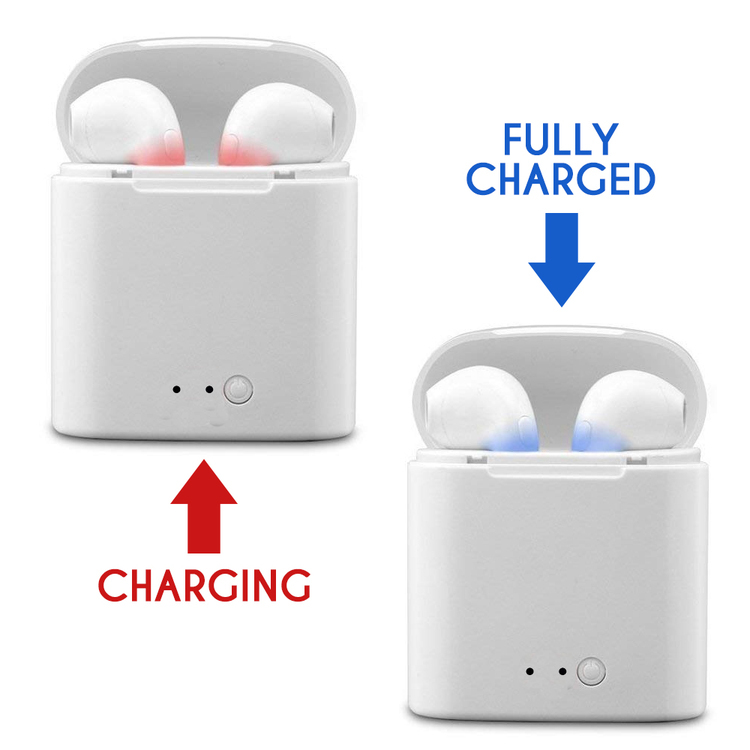 It's equipped with dual USB charging outlets so that two devices can charge. It has a 2.1A max output and a 12-24V input. 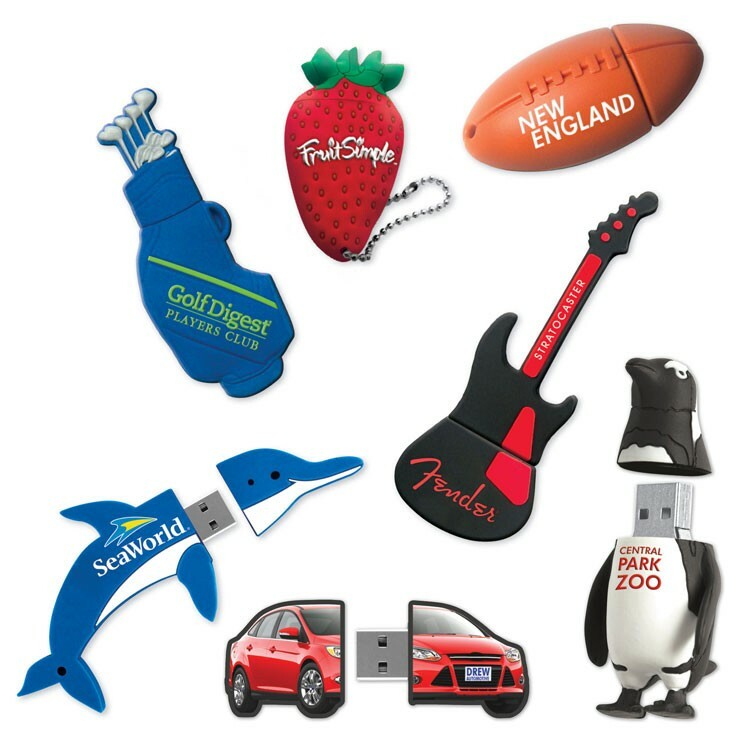 Get the most out of your promotional package by including a useful product that can be used again and again, getting your brand maximum exposure. 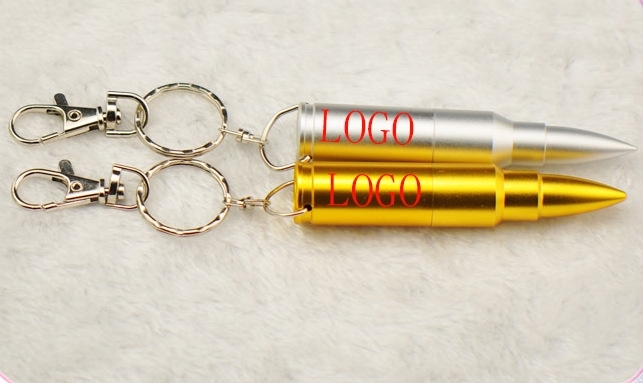 Your clients are sure to love such a great gift! Take our most popular drive for a twist and a spin! No cap to lose! 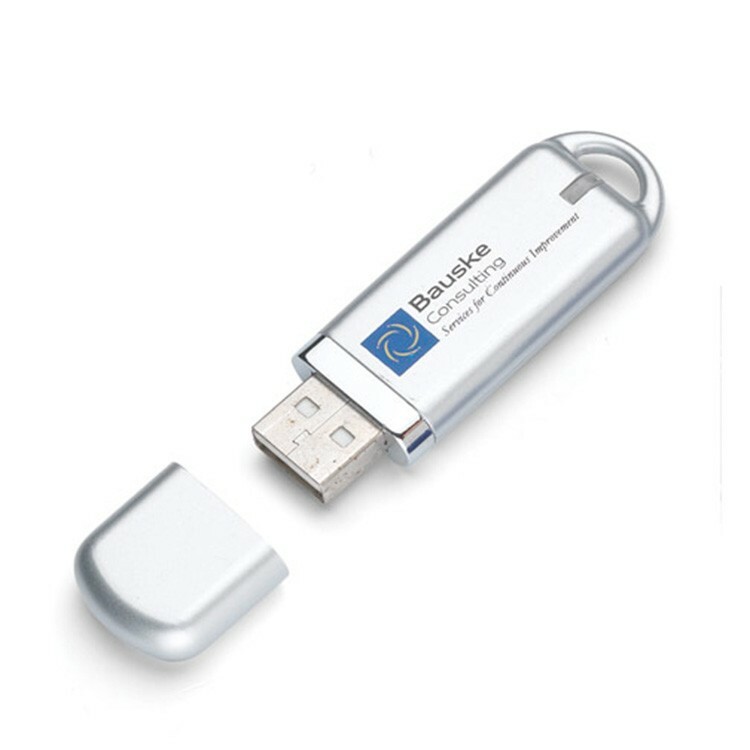 To access the USB, simply rotate the metal swivel. Features durable rubber finish. 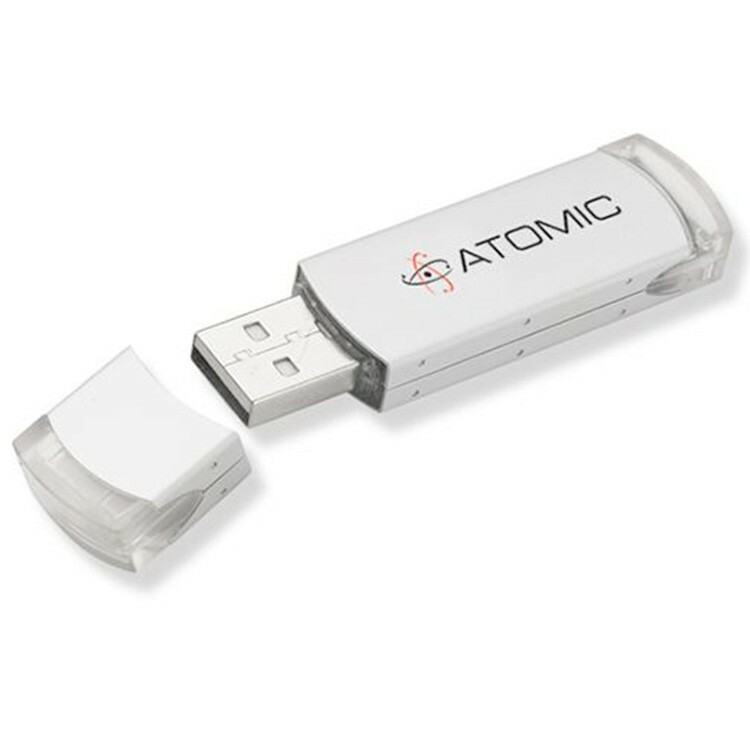 Now experience the fastest in data transfers with the optional USB 3.0 speed. (Requires available USB 3.0 port for fastest transfer speeds, yet backward compatible with USB 2.0). 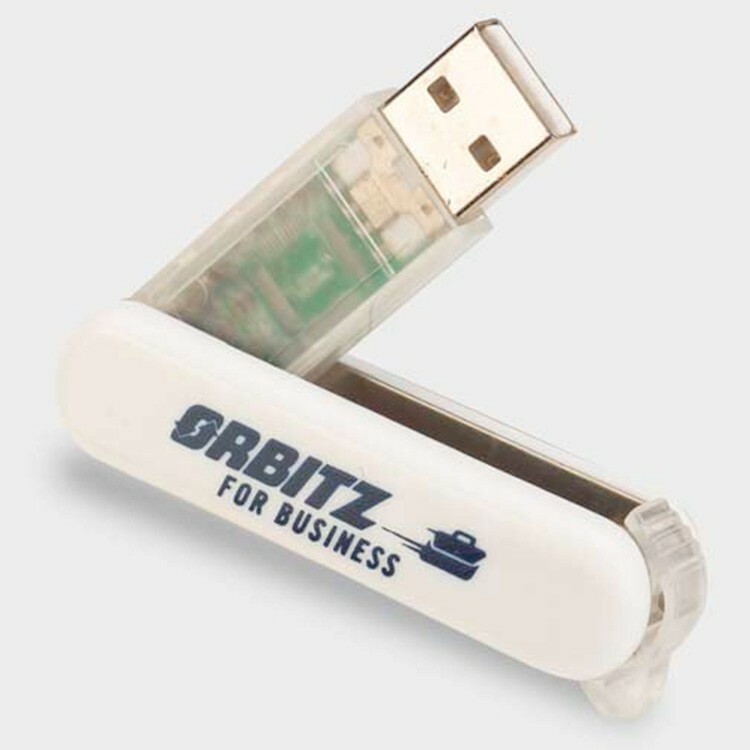 Go with the classic look of this 2 5/8' x 3/4' flash drive. 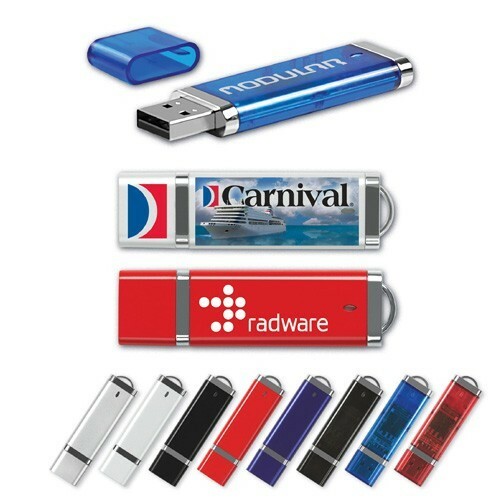 Each is USB 2.0/1.1 compatible device. It includes a hot plug and play, keychain, gift box, Tier 1 memory card, no external power is needed and it's PC and Mac compatible. With the assurance of shake and electromagnetic wave users can rest easy knowing their files are safe. Due to chip market fluctuations please contact the factory when placing order. Customize yours with free setup today. 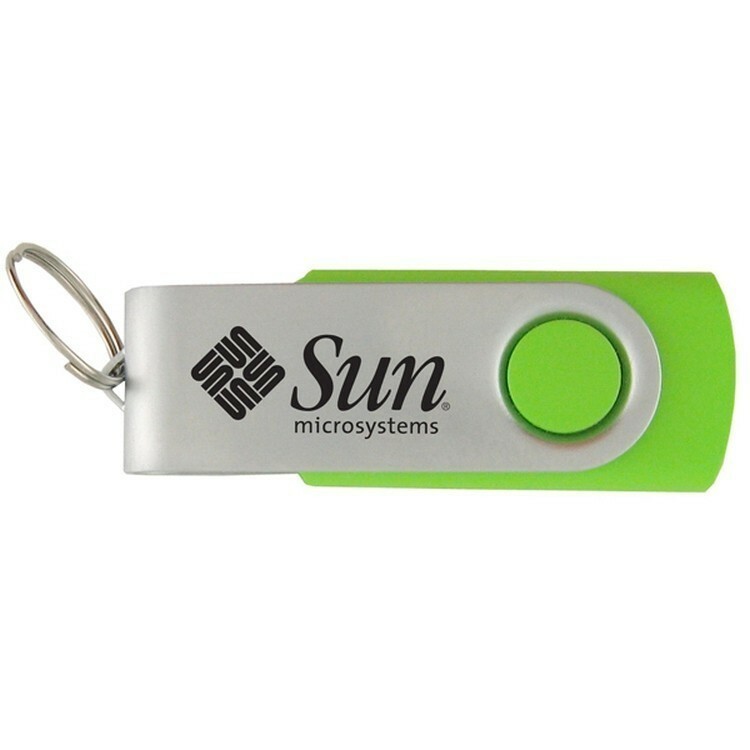 Go with one of our more popular designs in USB flash drives with this 2 1/2' x 3/4' drive complete with keychain; free setup included. 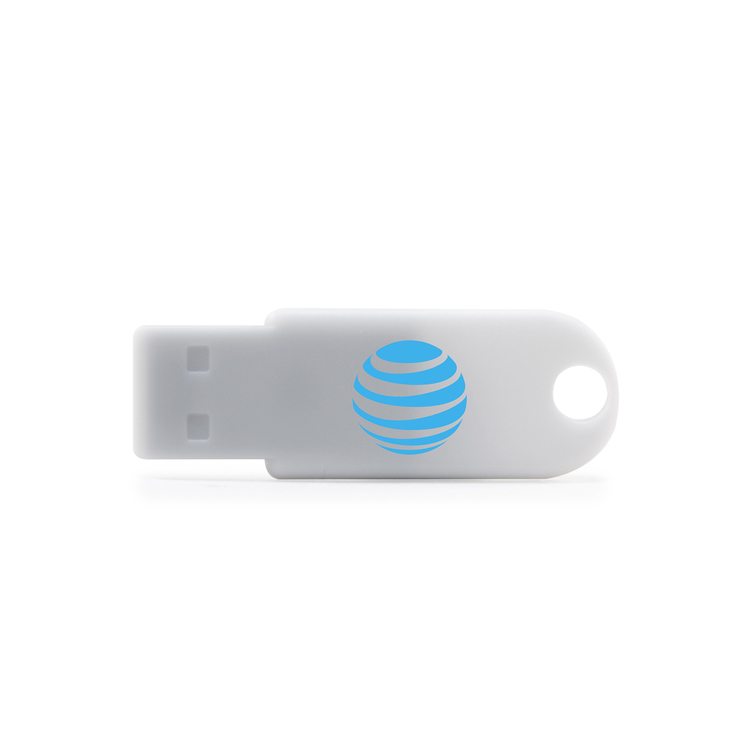 Each includes a tier 1 memory chip, data upload, and lifetime warranty to top it all off. 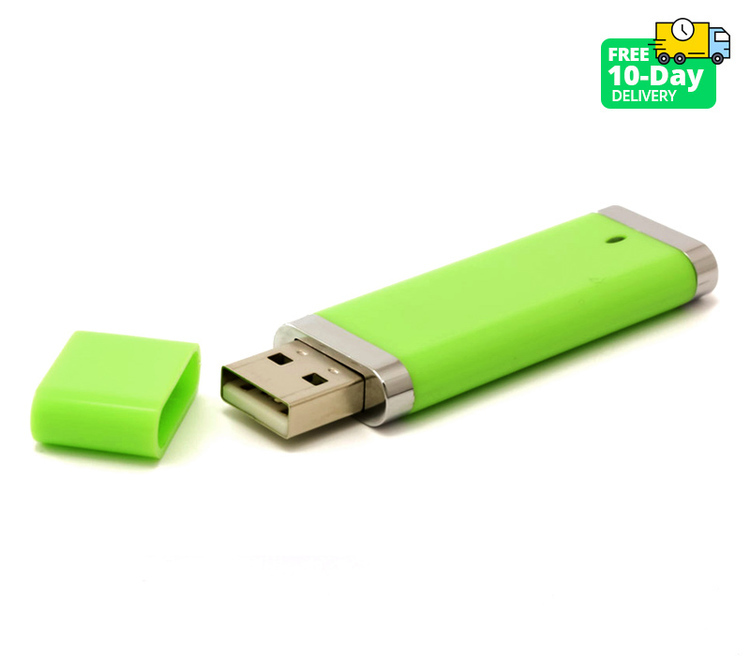 Client and colleagues alike will love the storage capability of this drive, as well as its gift box! 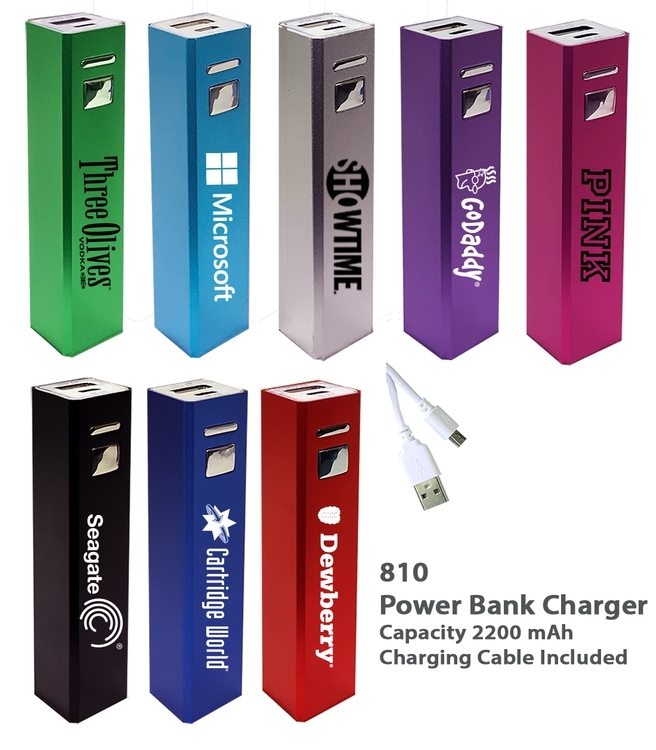 Add your brand in a variety of printed colors and get your name out there with something they'll use and appreciate! 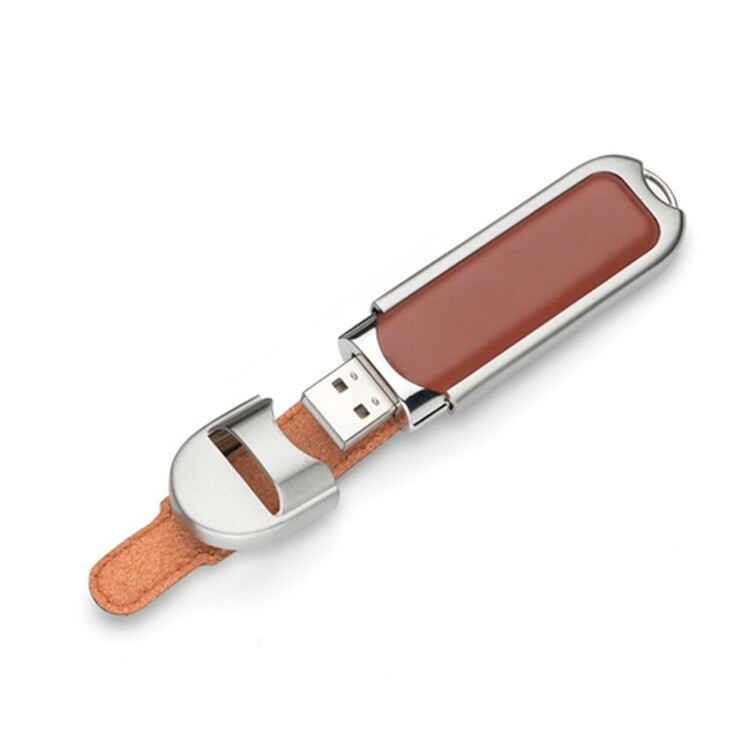 Go with this beautiful black or brown leather and metal combination, 3 1/2' x 1' flash drive. 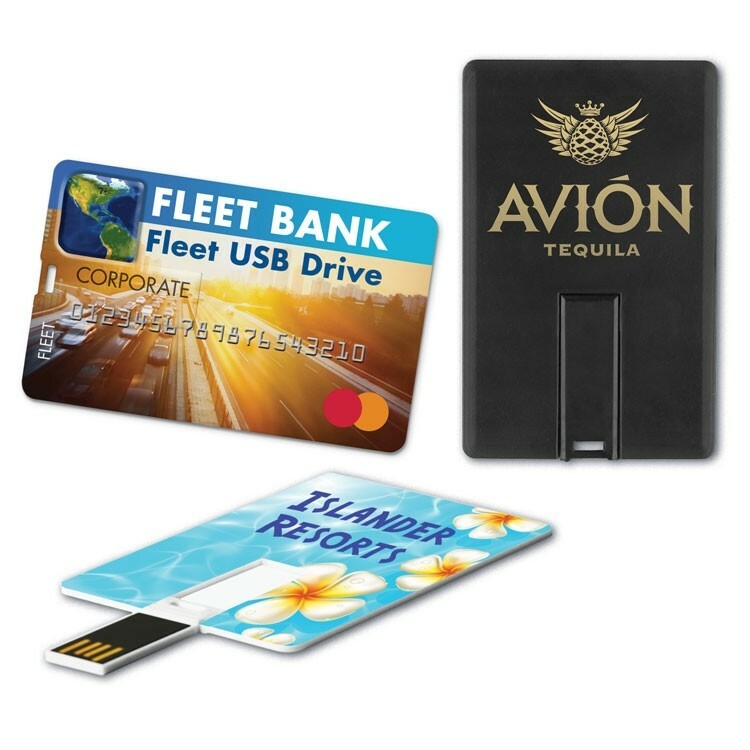 Each USB 2.0/1.1 compatible device includes a keychain, gift box, Tier 1 memory card, no external power is needed and they are both PC and Mac compatible. 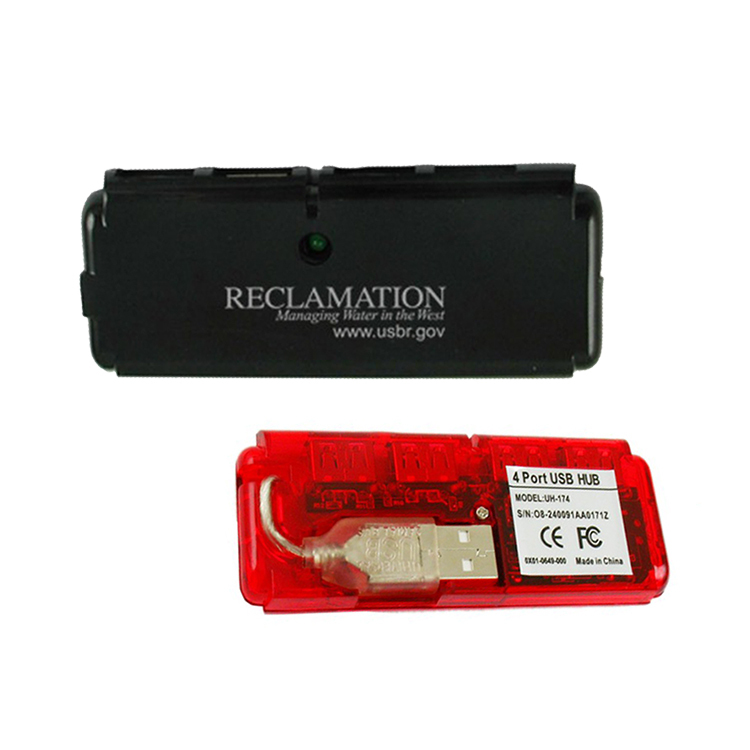 A lifetime warranty means that users can use this product with total confidence. Due to chip market fluctuations please contact the factory when placing order. "FREE SETUP"! Customize yours today! 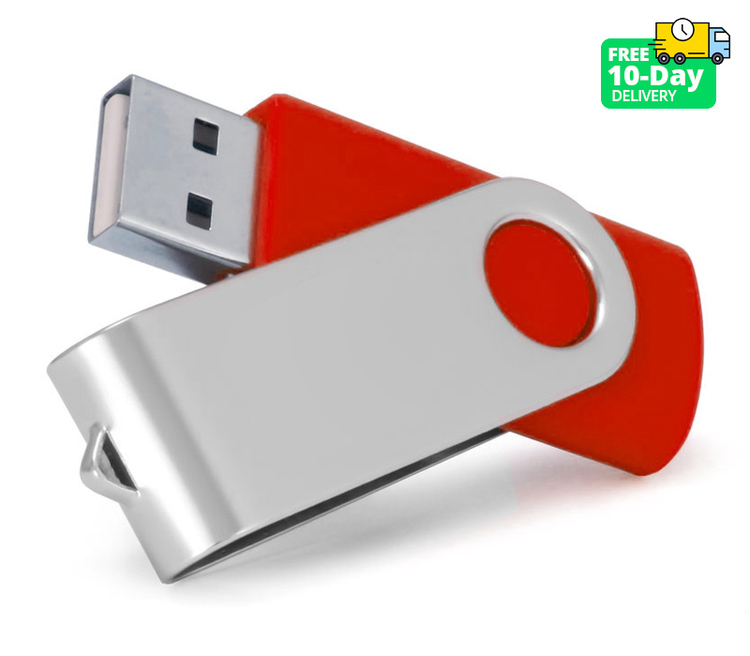 Go with the unique Swiss style flash drive, complete with free setup, Tier 1 memory chip, data upload, gift box, key chain and the confidence that comes with a lifetime warranty. Each measure 2 3/8' x 1 1/2' for easy storage. 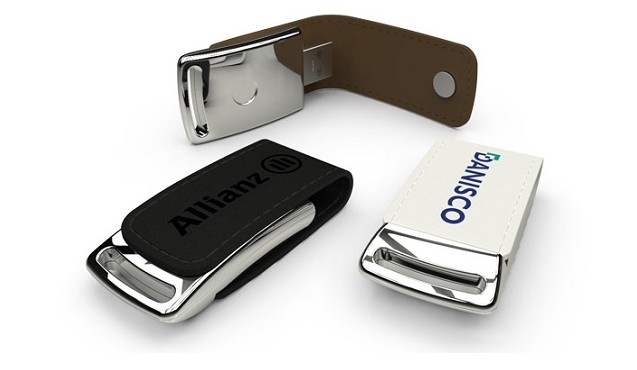 Add your brand in laser engraved or pad printed imprinting for an excellent way to put your brand out there with the potential for valuable repeat exposure as clients pull this handy tool out again and again. 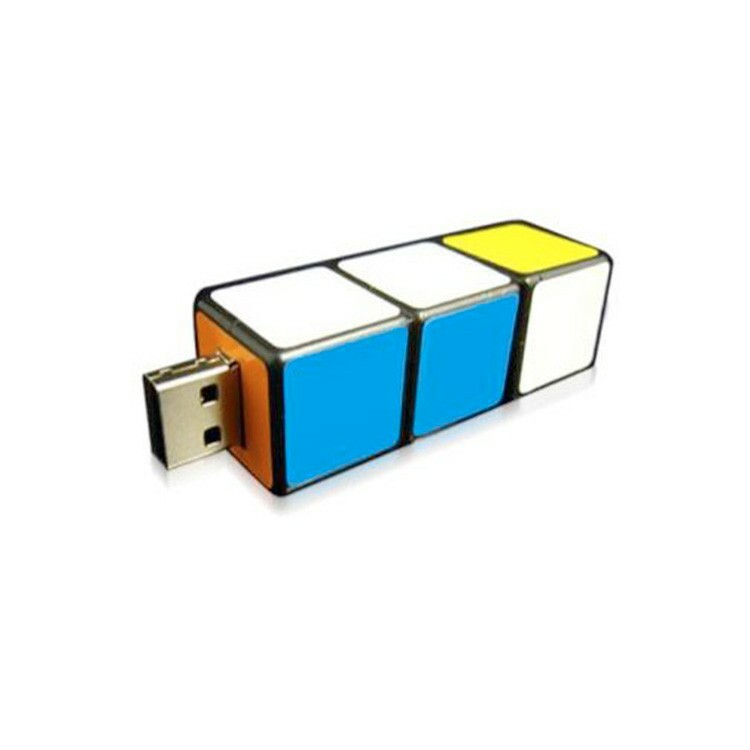 Go with the fun puzzle look with this USB drive. 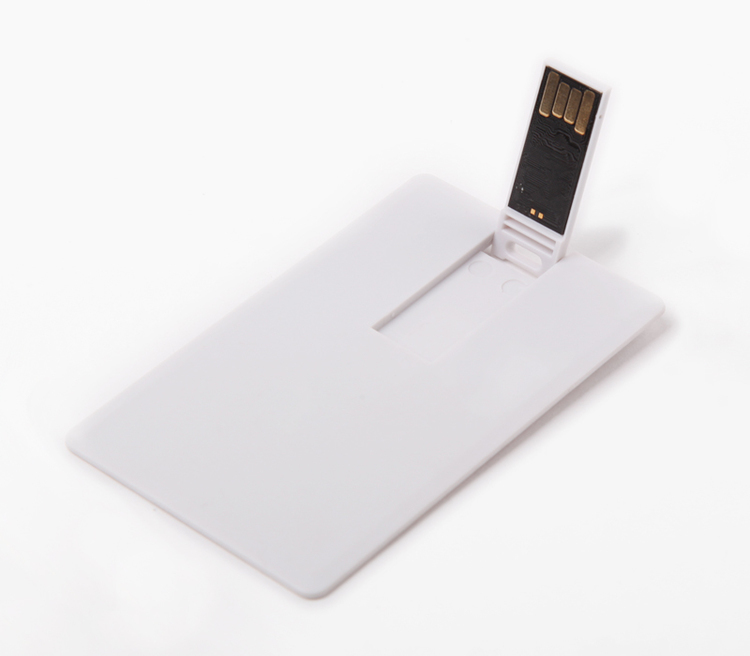 Each measures 2 3/8" x 3/4" and features a twist cube to extend the USB PORT. Choose the colors that suit your brand best to appear on the cube. 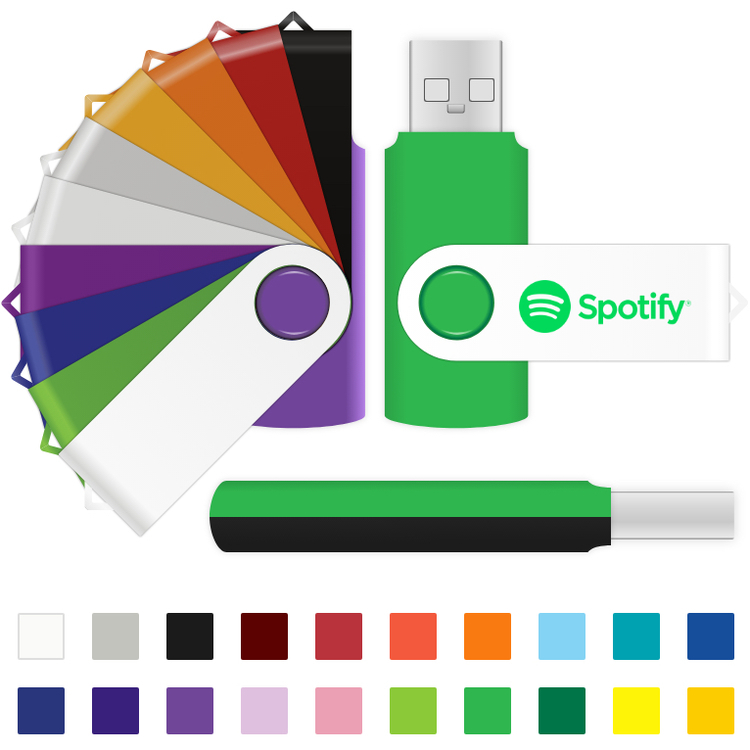 Each includes Tier 1 memory chip, data upload, keychain, a gift box and a lifetime warranty! 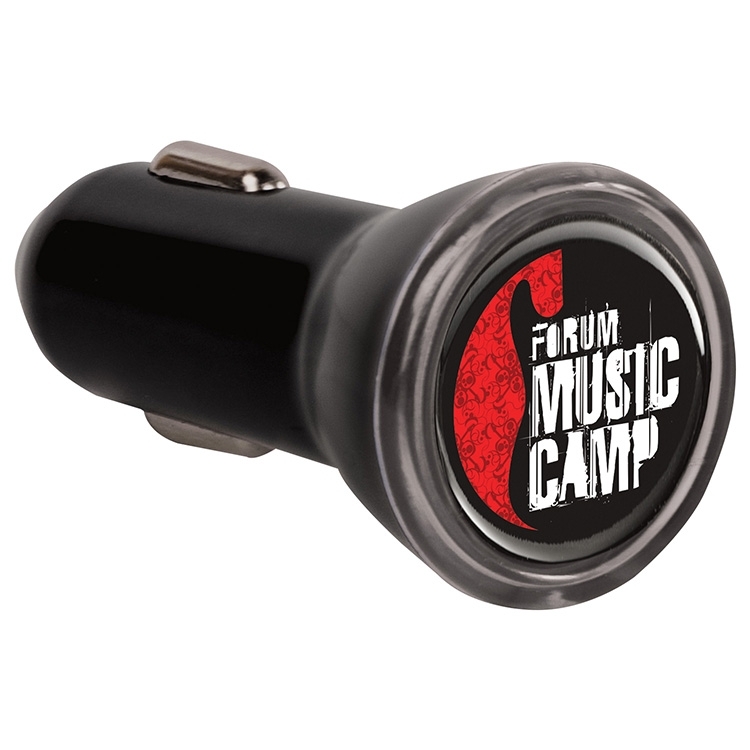 Don't miss out on this opportunity to give them something truly memorable for everyday USB use! Get started with your order today. 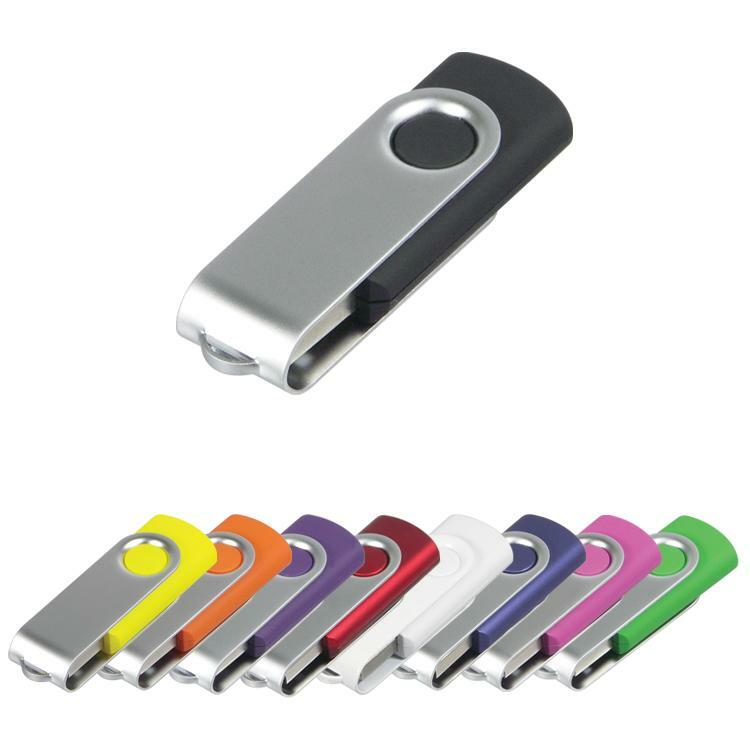 Give them the power to store it all with this thumb shaped 3' x 7/8' flash drive. 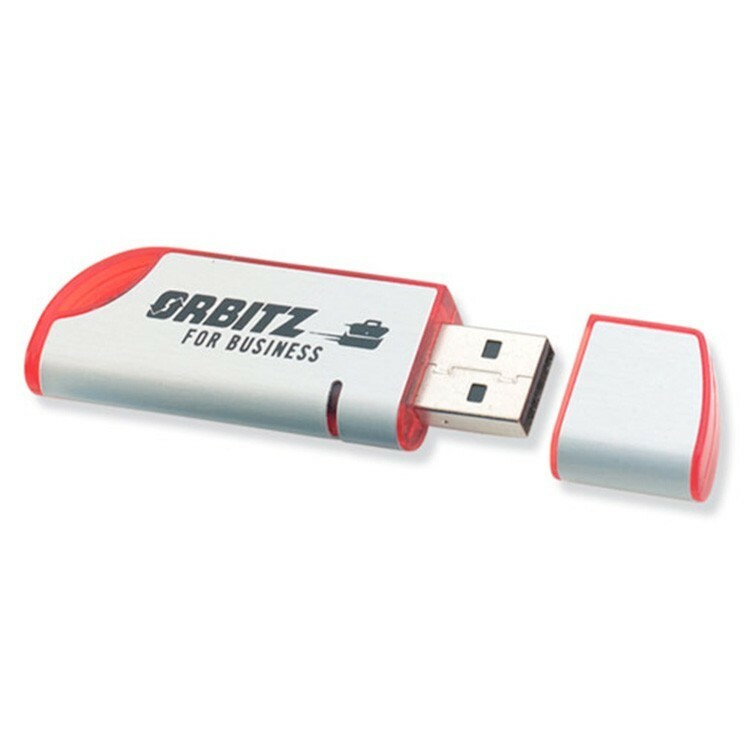 Each is USB 2.0/1.1 compatible and can backup and transport files easily with a Tier 1 memory chip and data upload - no external power needed. 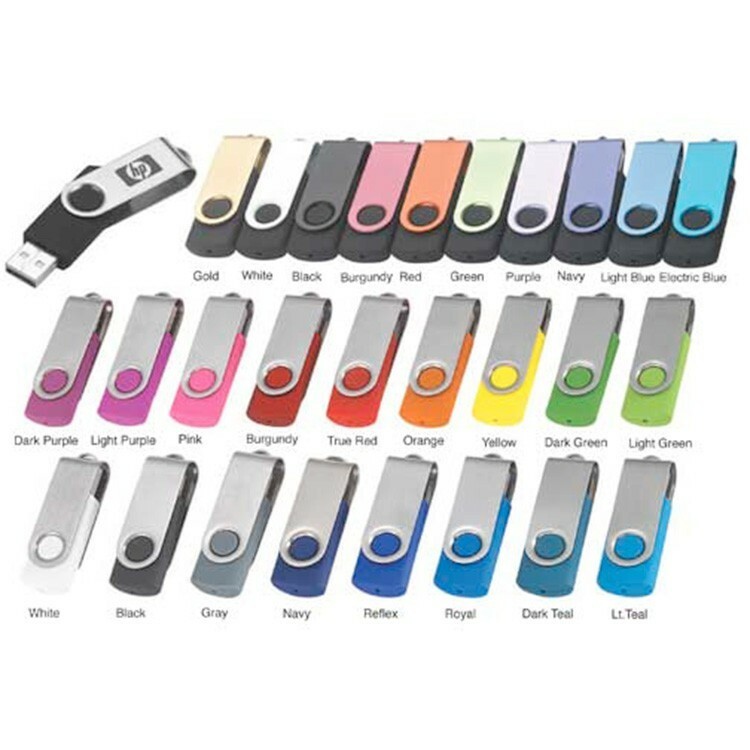 Mac and PC compatible and both shake and electromagnetic wave protected, all with a lifetime warranty, keychain and gift box. Due to memory chip market fluctuations please contact factory when placing order. "FREE SETUP"! 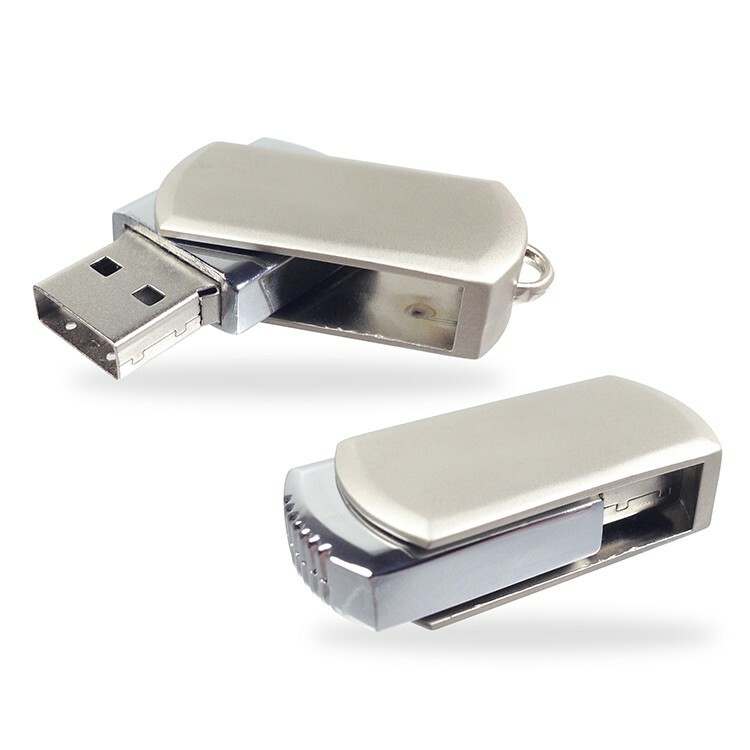 Jazz up their digital data storage with these Tier 1 memory chip jazzy flash drives with key chains. Each features the look a silver finish with translucent trims and measure 2 5/8' x 1/2', features free setup, and includes a gift box, data upload and the confidence that comes with lifetime warranty. Due to memory chip market fluctuations please contact factory when placing order. Order this giveaway now!